NEWPORT BEACH — American Legion Yacht Club hosted its five-month Sundowner Series on July 18 with several racers competing in the Monday night races. Sailors competed in several classes including PHRF, One Design and Harbor 20s. 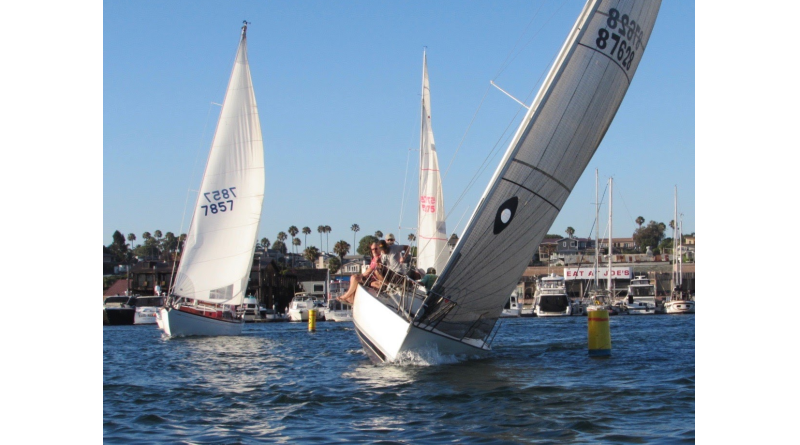 Spectators along the waterfront can watch the weekly regatta as boats take off from the Newport Harbor Turning Basin. The series runs May 5-Sept. 12 at American Legion YC, 215 15th St., Newport Beach. Register for the series at regattanetwork.com.